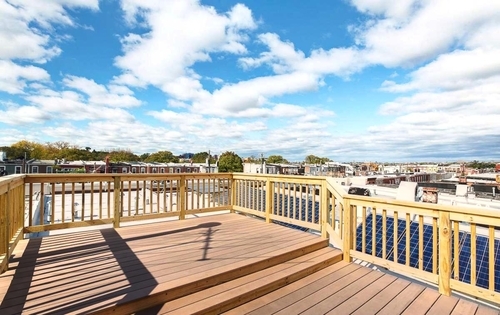 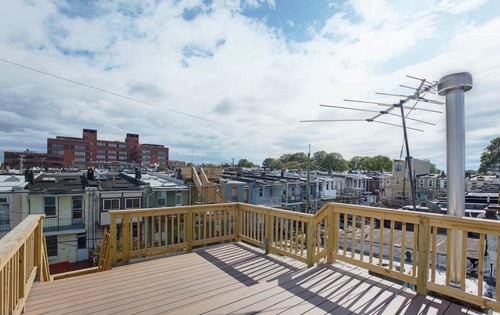 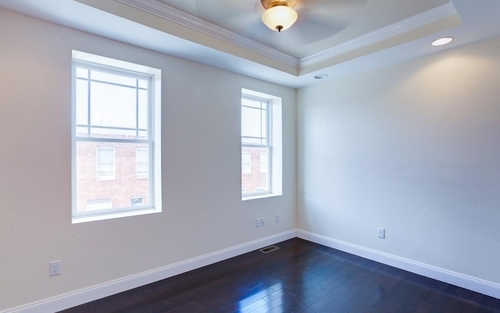 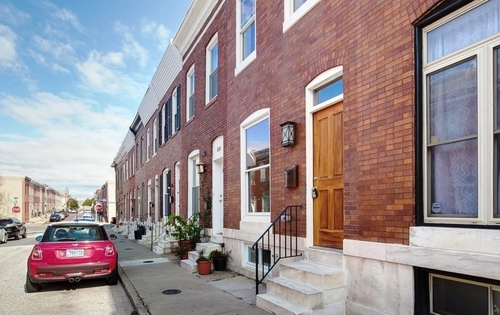 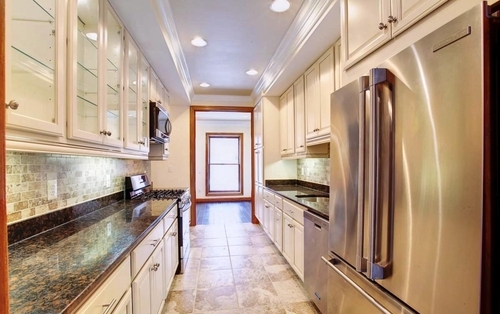 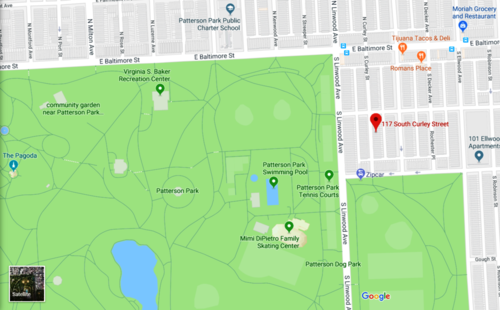 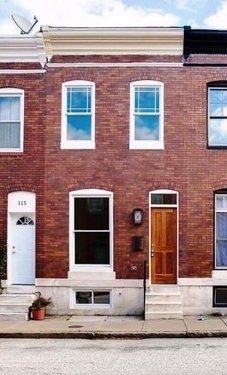 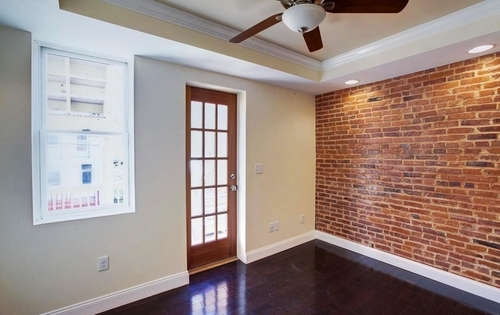 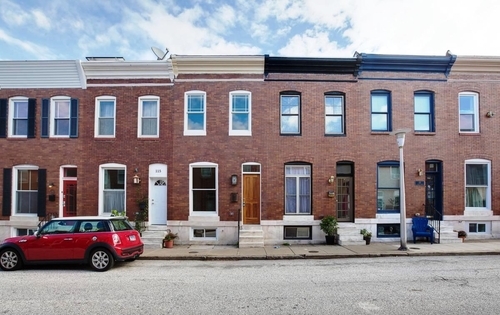 Gorgeous Patterson Park Townhome - Off Street Parking, Rooftop Deck! 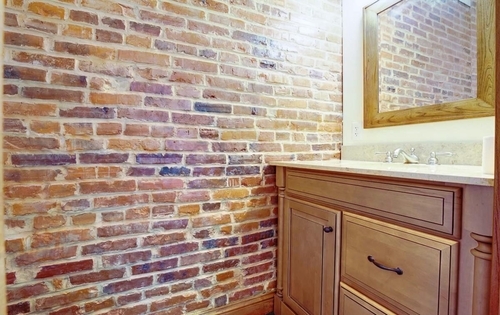 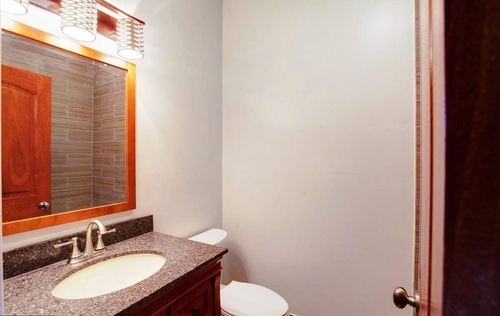 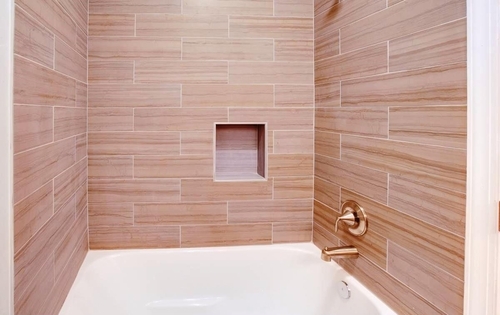 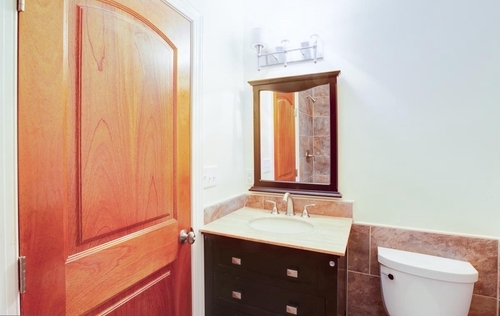 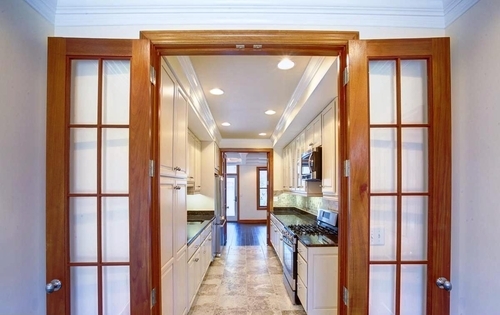 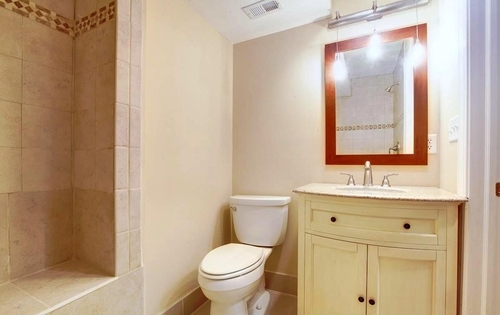 - 3 Full Bathrooms (2 Upper Level, 1 Lower Level) - Updated and gorgeous! 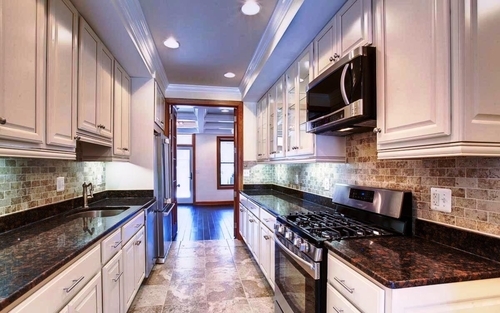 - Completely updated Custom Kitchen including Stainless Appliances, Granite Countertops, 5 Burner Gas Range, Built-In Microwave, French Door Frig w/Bottom Freezer, Dishwasher Tile Backsplash, and abundant Custom Cabinets. 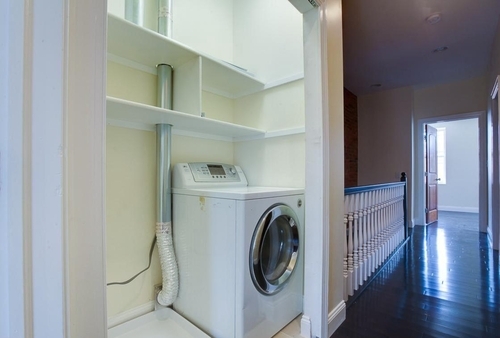 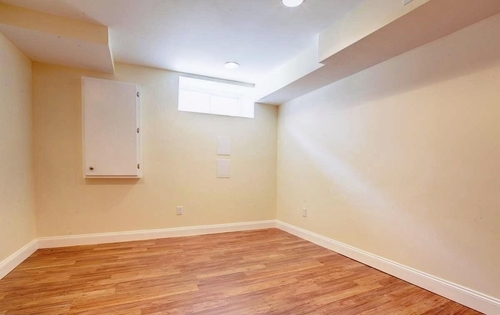 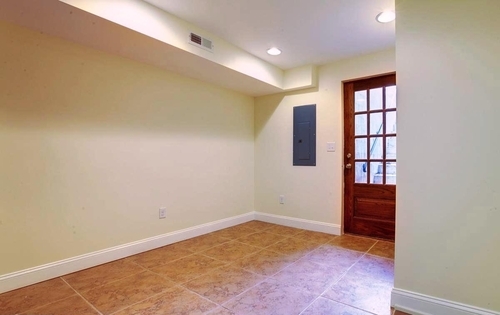 - Fully Finished Basement with 3rd bedroom and 3rd Full Bathroom and Egress to the back. 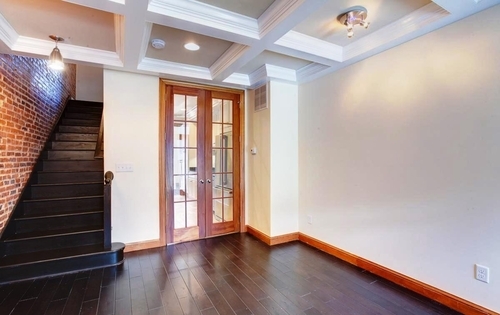 between 2.55% and 4.84% of the Option Price ($309,900.00). 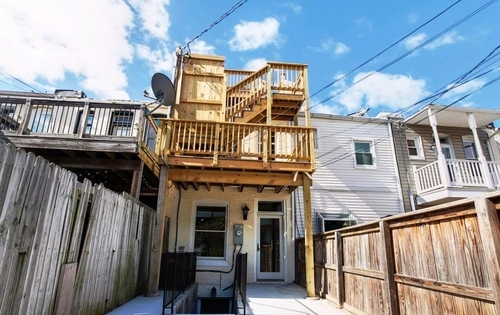 For this home that would be between $7,900.00 and $15,000.00.